Earlier today, the American Trucking Associations announced that software and service provider DriverFacts will be renewed as a provider in the ATA Business Solutions Featured Product program for the fourth consecutive year. According to the ATA, DriverFacts maintain driver data and streamlines administrative-related processes in recruiting and safety departments for drivers in order to assist fleets in staying up to date with regulatory standards. 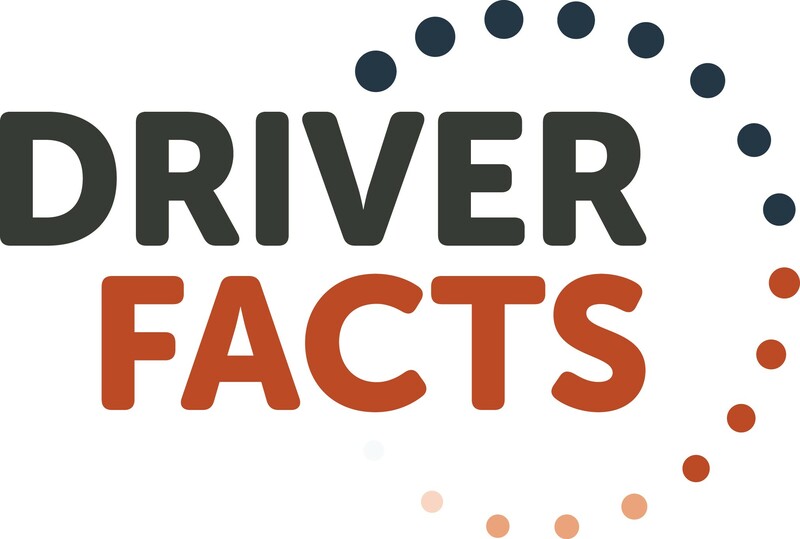 DriverFacts President and CEO Dave Widly reports that in addition to supporting the ATA and attending other industry-related conferences, DriverFacts serves the industry by providing tools that streamline several bureaucratic processes that fleets frequently face. The ATA reports that services and programs such as DriverFacts may save carriers time and money as well as make the roadways safer through Drug & Alcohol Manager programs. "The top issue of concern in the trucking industry is the driver shortage, which means our industry has a lot of great jobs available right now and expects to hire hundreds of thousands of new drivers over the next few years," said Chris Spear, ATA President and CEO. "As ATA allocates more resources to solving this problem through legislation and removing regulatory barriers, our industry's motor carriers are turning to recruiting and retention tools, like those offered by DriverFacts, to support their workforce development efforts." Interested parties may learn more about DriveFacts by visiting the company’s website.